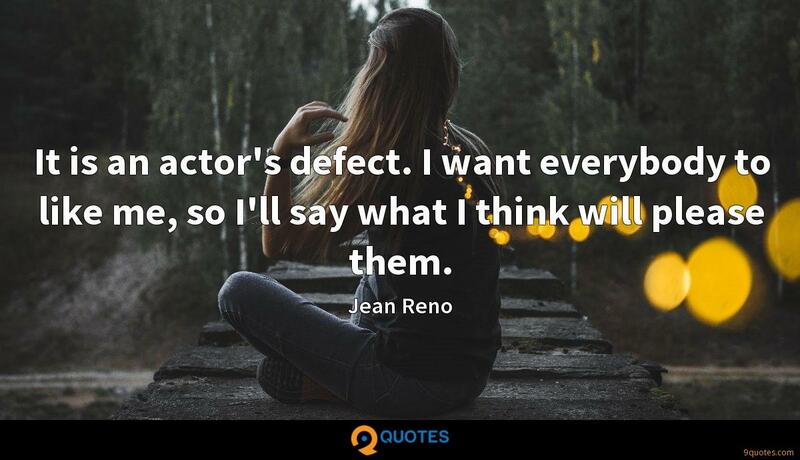 Jean Reno Quotes. 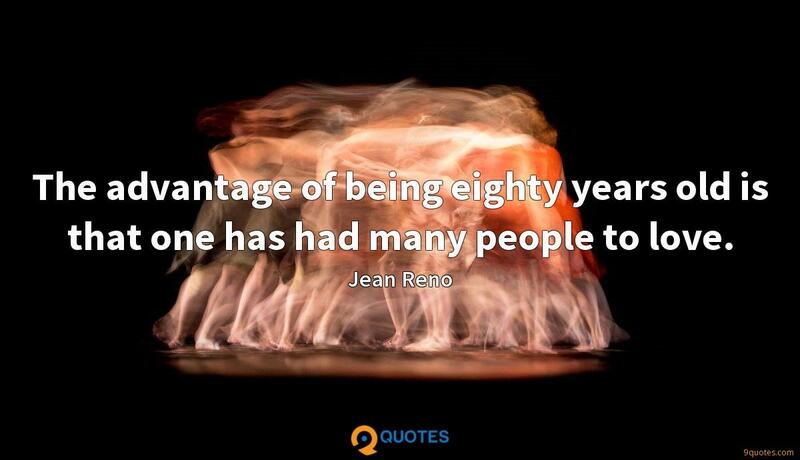 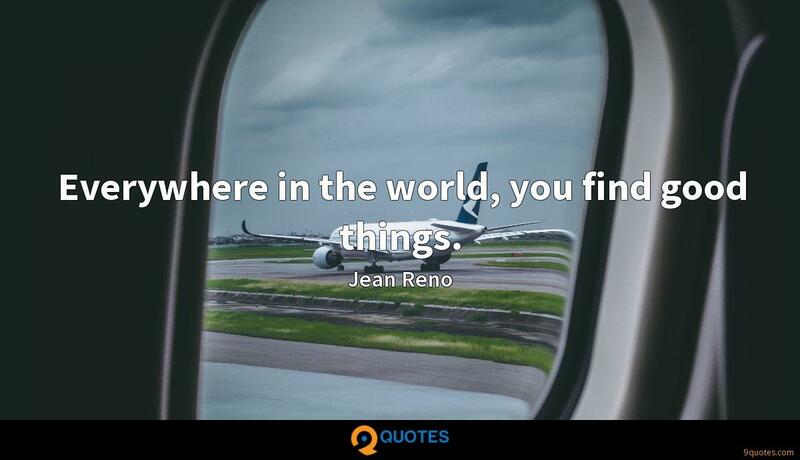 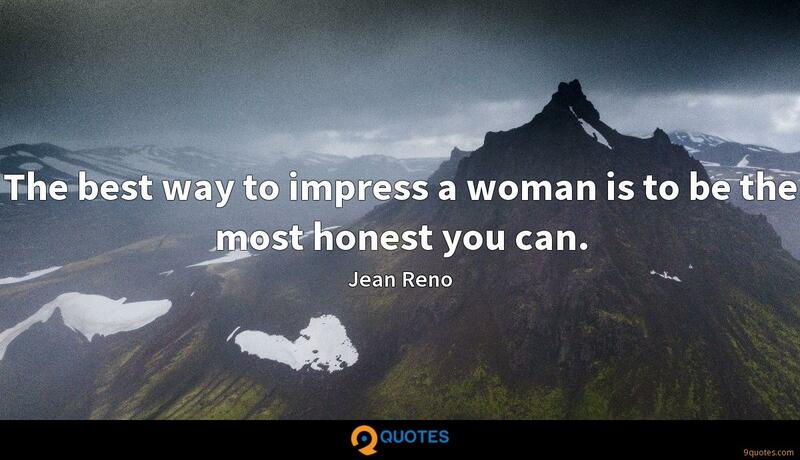 9quotes.com, 2018. http://www.9quotes.com/quote/jean-reno-263003, accessed 22 April, 2019. 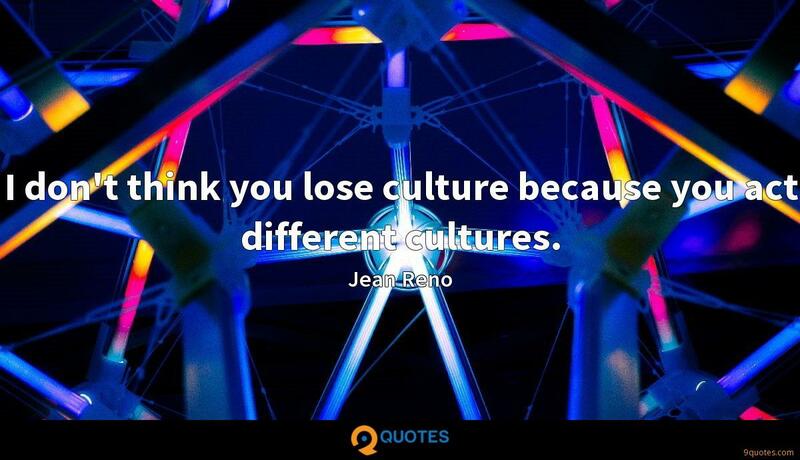 Many creative people are finding that creativity doesn't grow in abundance, it grows from scarcity - the more Lego bricks you have doesn't mean you're going to be more creative; you can be very creative with very few Lego bricks.